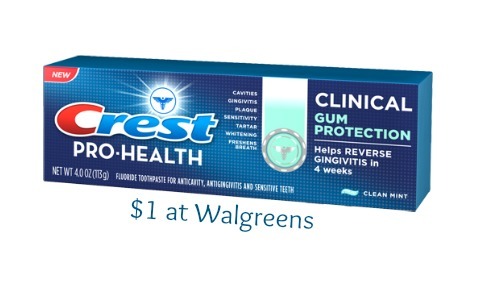 This week you’ll find a great deal at Walgreens on select kinds of Crest toothpaste! You can get Crest Pro Health Toothpaste for $1 each. When you buy (3), you’ll get $3 RR back after coupons so you can save even more! 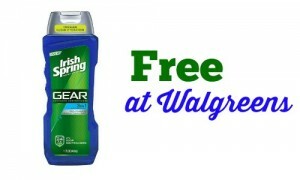 Check out the Walgreens weekly ad for more really great deals through 4/18.